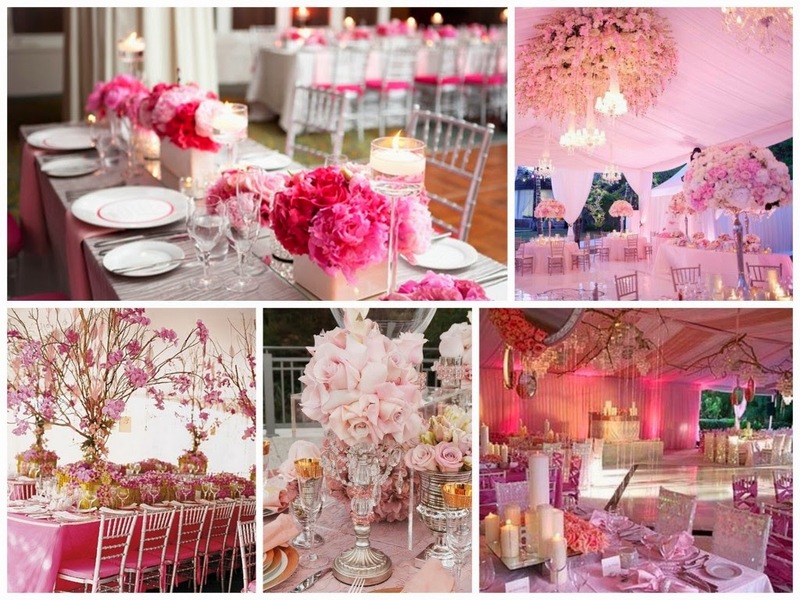 Memorable Wedding: Pink Wedding Theme - Prettiest in Pink! 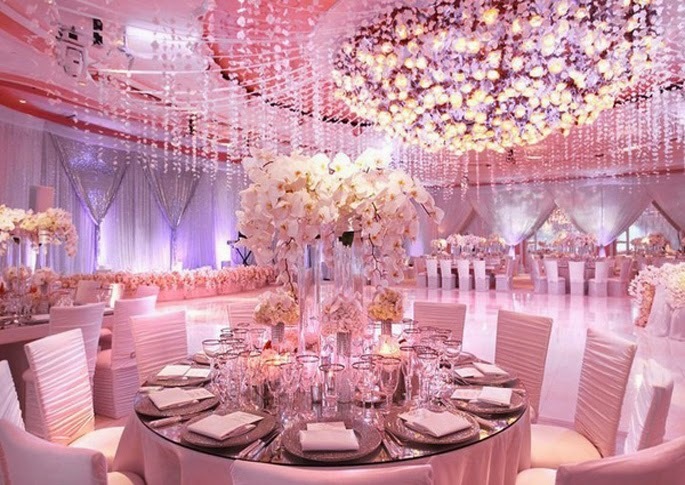 Pink Wedding Theme - Prettiest in Pink! Pink can be many things. Pale pink conveys a delicate and classic effect. Bermuda pink can be preppy or the height of femininity. 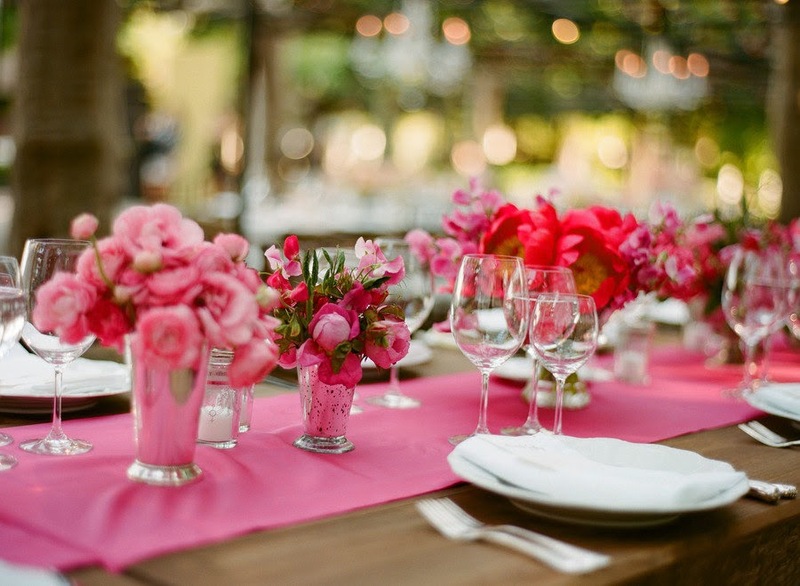 And for the bold bride, there is always hot pink! 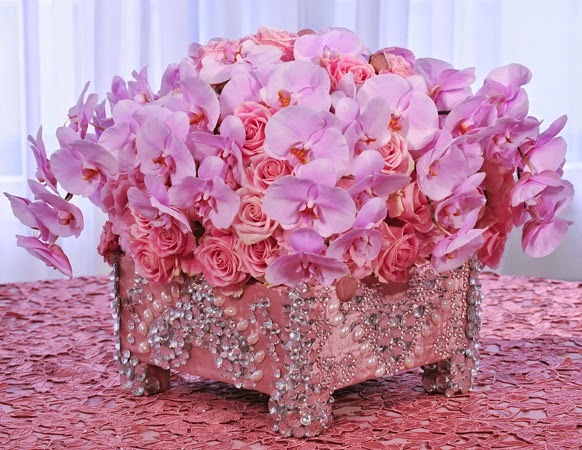 Combining a range of pinks is also wonderful. 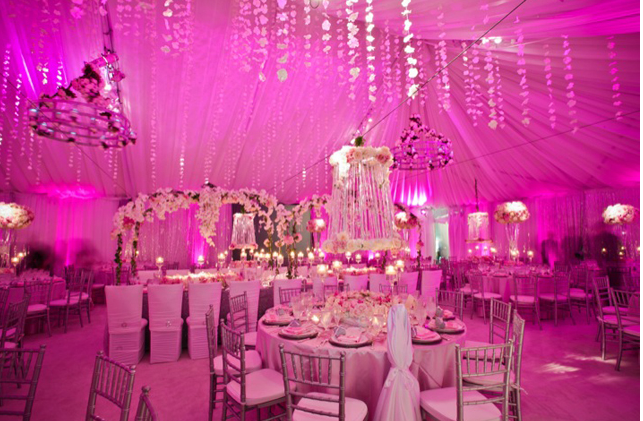 You can achieve other moods by mixing pink with another color. 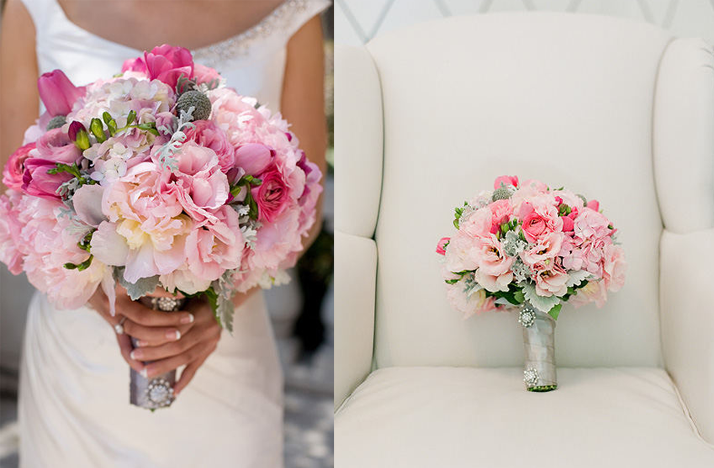 Pink with white is pure and sweet, pink and brown are chic and sophisticated, and pink and green are preppy and fun.